Bakery management system is about making a database for the bakery to make the records of the employees, sales, purchase and products. The current system is very in-efficient since they have to record each and every thigh registers which is difficult to manage. Bakery software is the answer to your business software challenge regardless of the size of your bakery or the no of locations you have. You can use bakery management software to meet your inventory, processing, distribution and accounting needs. The bakery management software is about making a database for the bakery to make the record of the employee’s sales/ purchase and product. The current system is very inefficient since they have to record each and everything on register which is difficult to manage. Take your food where it need to go with bakery management .Increase product efficiency of your processes and operating cost. The software will allow the owners to maintain their entire record in one place which will be easy to manage. It will also reduce the risk of error. The basic aim of the project is to provide the search, delete, record, and updating facilities which would be much more efficient and less time consuming. Excellent skill in designing and produced quality website. Impressed by the ideas provided by them and completely satisfied with the service. 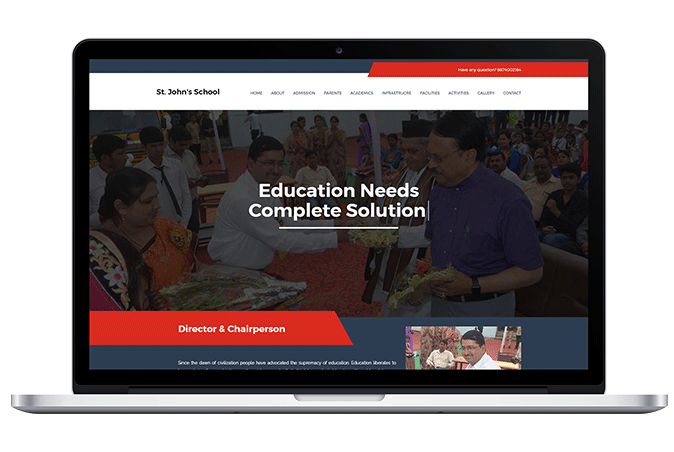 Dynamic website completed within 48 hours with great design and functionality.. I'm Very impressed with your response time and detail. You show great customer support and care. I assure you I will recommend you and your company to every person..